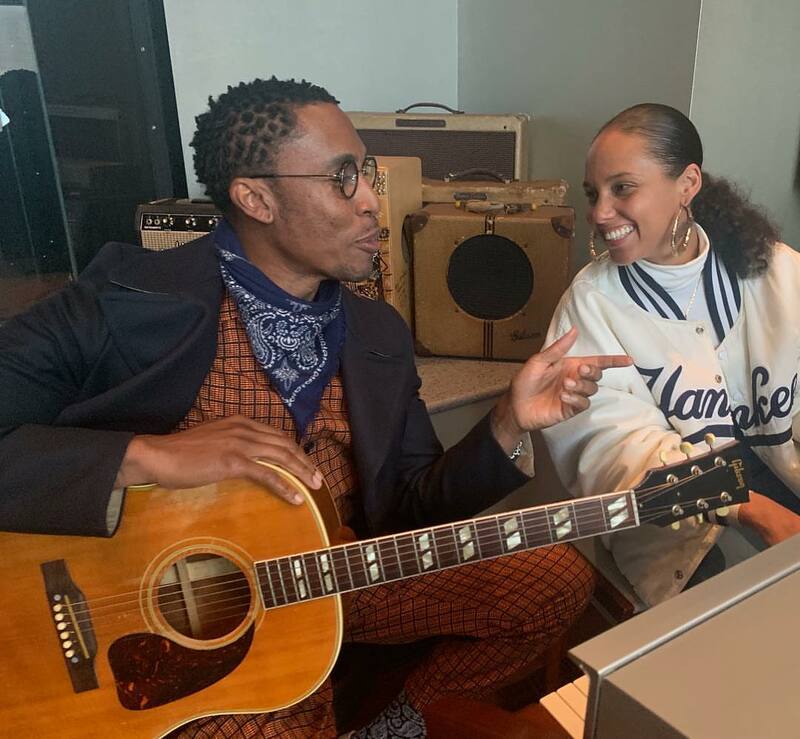 Alicia Keys has reunited with Raphael Saadiq for a new collaboration. Saadiq’s songwriting and production resume boasts additional works with Erykah Badu (“Love of My Life”), Mary J. Blige (“So Lady”), Teedra Moses (“Take Me”), John Legend (“Wrap Me Up in Your Love”), Mashonda (“Ask of You”), Kelly Price (“So Sweet”) and Jill Scott (“Summer Spring Feeling”). Keys’ current promotional single “Raise a Man” – which was co-written by Terius “The-Dream” Nash and co-produced by Larrance “Rance” Dopson – is now available via iTunes and all other digital streaming outlets. Her upcoming eighth album reportedly delivers further contributions from Emeli Sande, Mark Ronson, St. Vincent, Pierre Medor, Linda Perry, Jeremiah Bethea, Asia Whiteacre, Tricky Stewart, Stacy Barthe, Arrow Benjamin, Fred Ball, DaHeala, Jeff Bhasker, Andrew Wyatt, and Emile Haynie. Stream the audio clip for “Love That Girl” below. 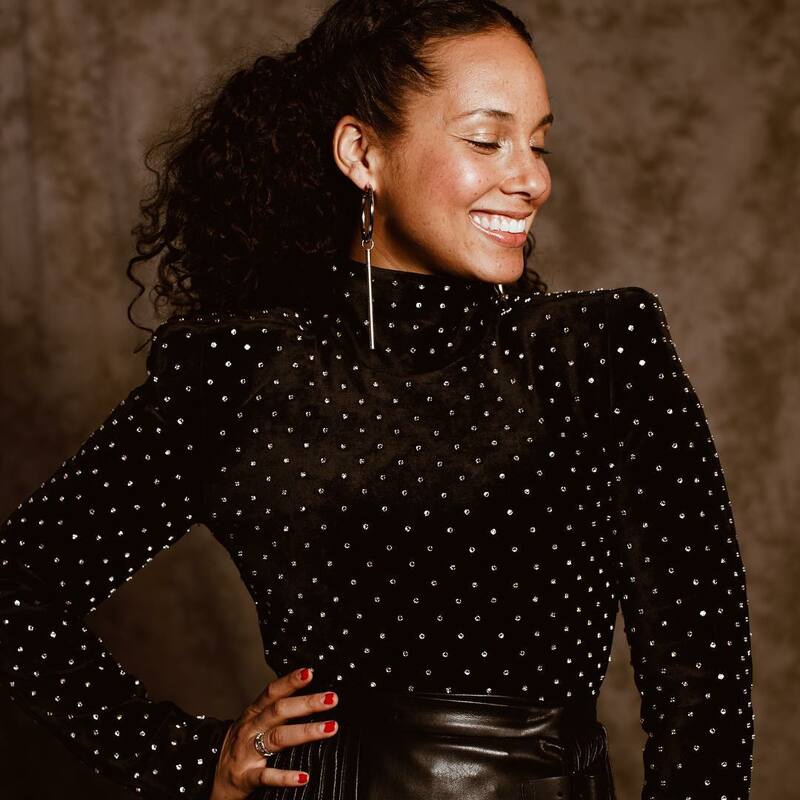 British singer/songwriter Tamera Foster has teamed up with Astoni Rudi and Dayyon Alexander for a new collaboration. 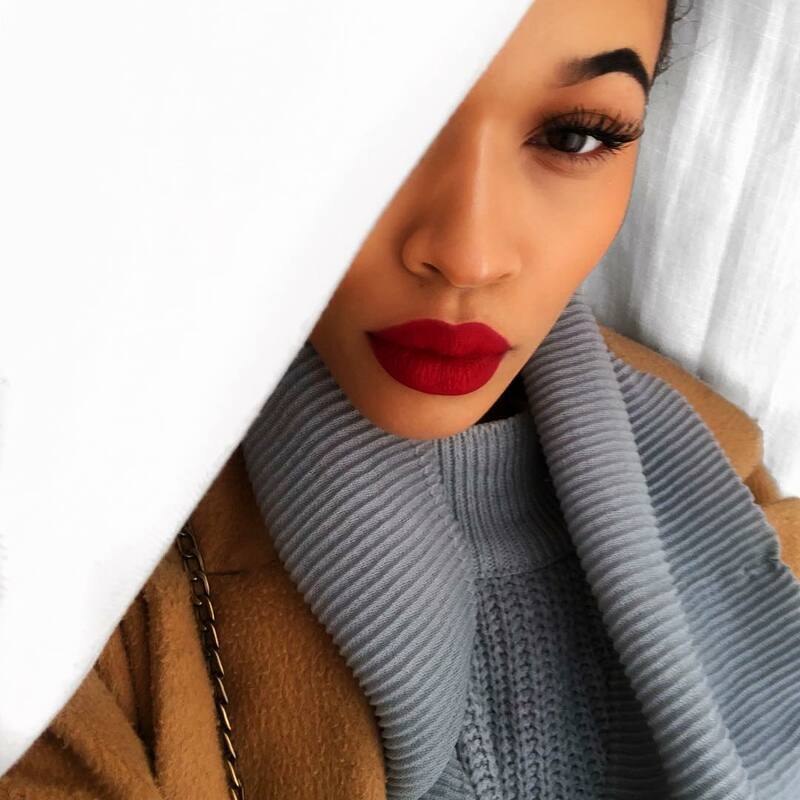 While no release date has been set for Tamera’s debut project, she has worked with songwriters and producers including Mac & Phil, Eyelar, XSDTRK, Chelcee Grimes, Naughty Boy, Parker Ighile, Electric, Arrow Benjamin, and Future Cut. 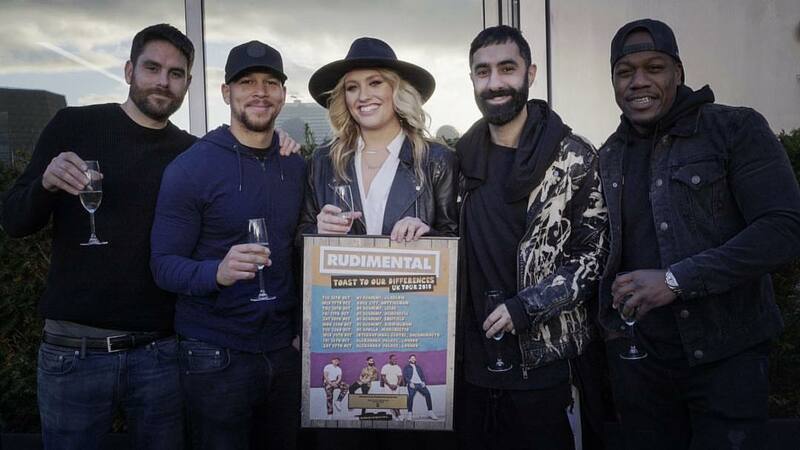 Tamera also co-wrote Bakermat’s “Don’t Want You Back” alongside Janee “Jin Jin” Bennett and Komi Al-Hakam. The Kiesza-featuring track is now available via iTunes and all other digital streaming outlets. Stream the audio clip for “Don’t Want You Back” below. 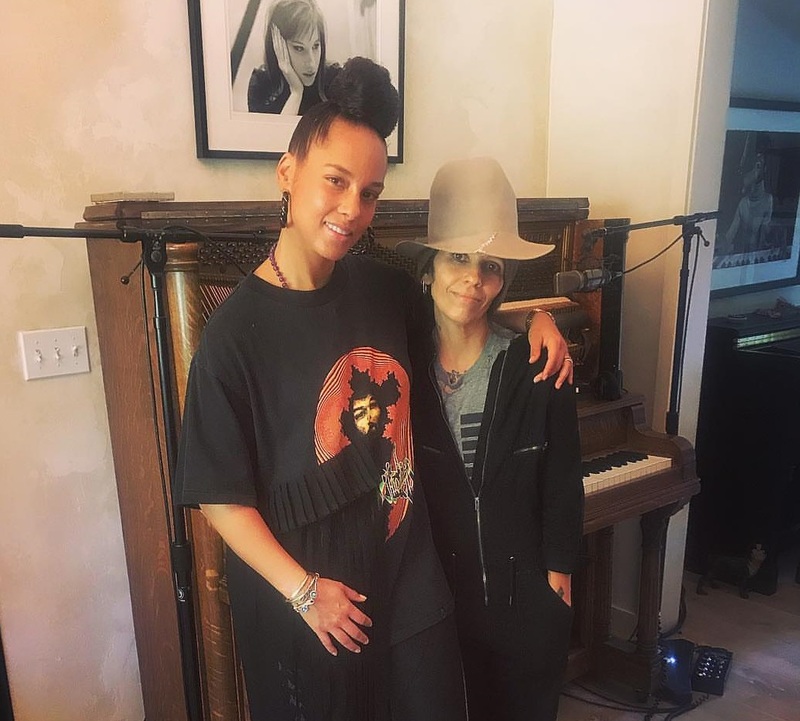 Linda Perry has teased a new collaboration with Alicia Keys. 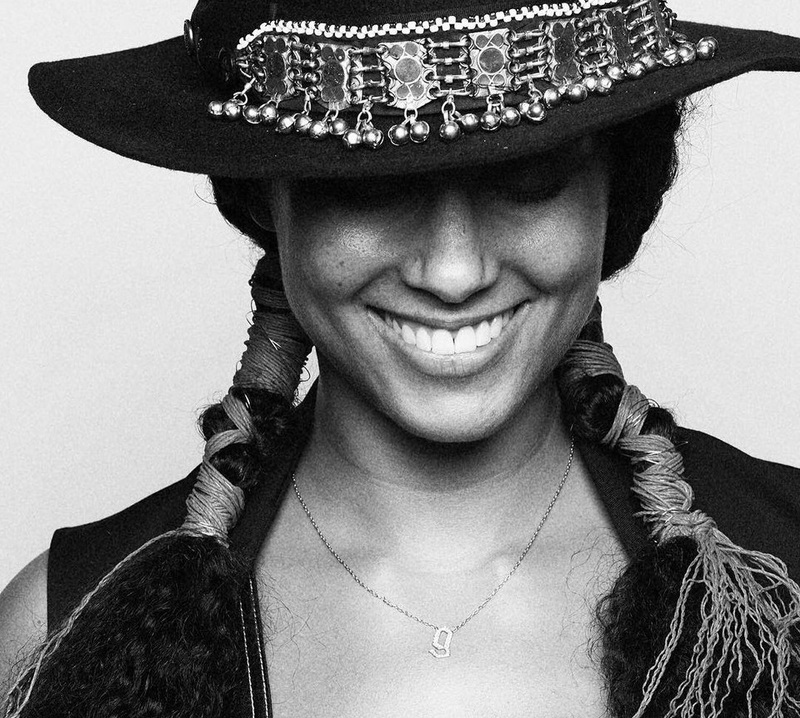 “Alicia Keys is truly a Superwomen. Was a good hang at my studio,” the American songwriter and record producer posted to Instagram. The pair previously teamed up on “Superwoman,” “The Thing About Love,” “Sure Looks Good to Me” and “Pray for Forgiveness,” taken from the albums “As I Am” (2007) and “The Element of Freedom” (2009), respectively. 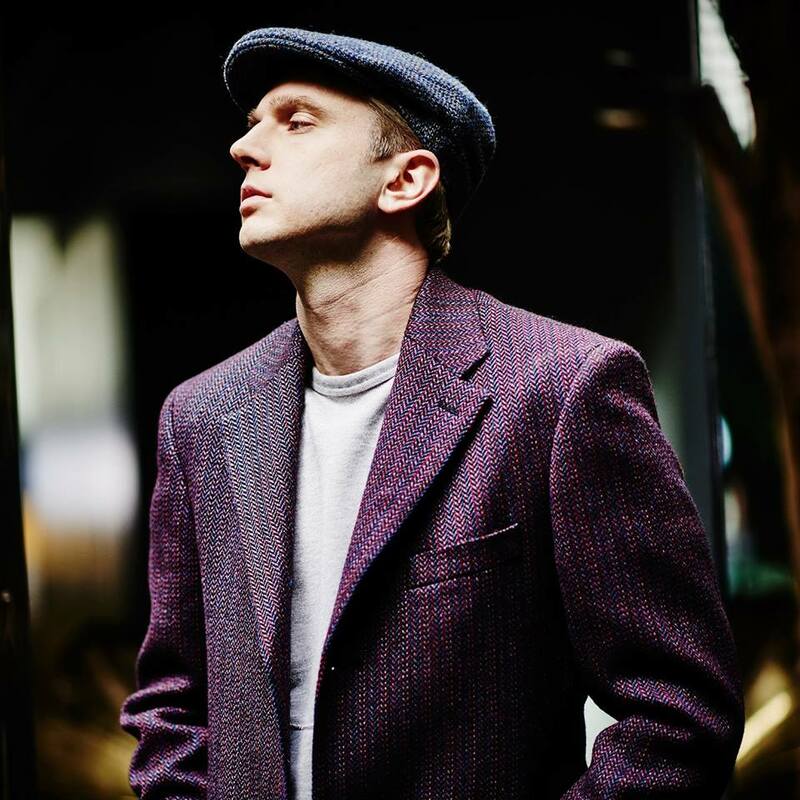 Perry’s songwriting and production resume boasts additional works with Pink (“Get the Party Started”), Christina Aguilera (“Beautiful”), Gwen Stefani (“What You Waiting For?”), Celine Dion (“My Love”), Adele (“Can’t Let Go”), Lea Michele (“Sentimental Memories”) and Miley Cyrus (“Hands of Love”). 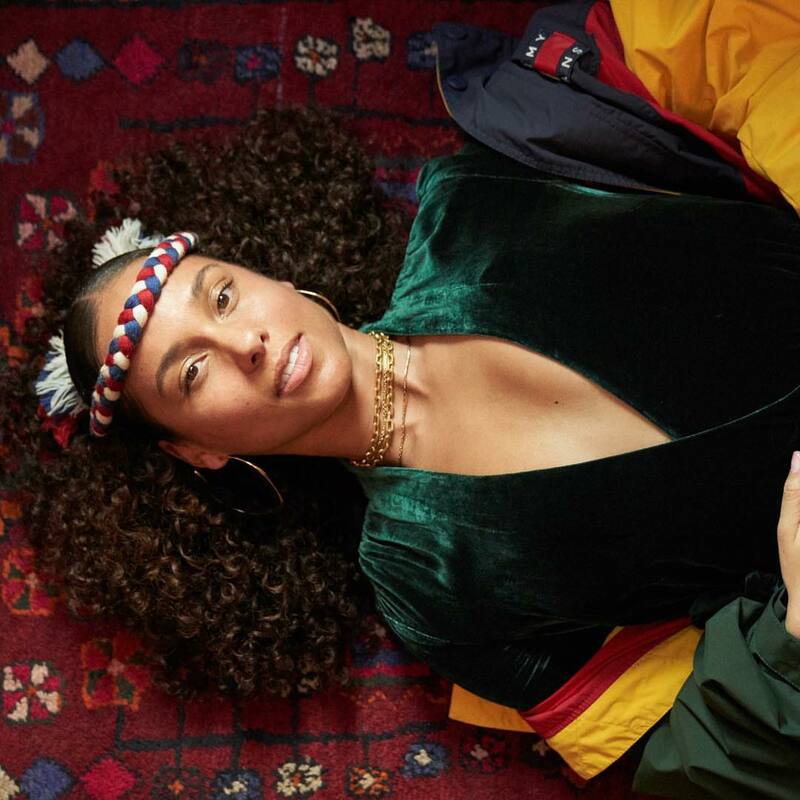 For her next project, Keys has reportedly teamed up with fellow musicians including DaHeala, Foy Vance, Fred Ball, Emile Haynie, Arrow Benjamin, Stacy Barthe, Johnny McDaid, Andrew Wyatt, Jeff Bhasker, and Asia Whiteacre. 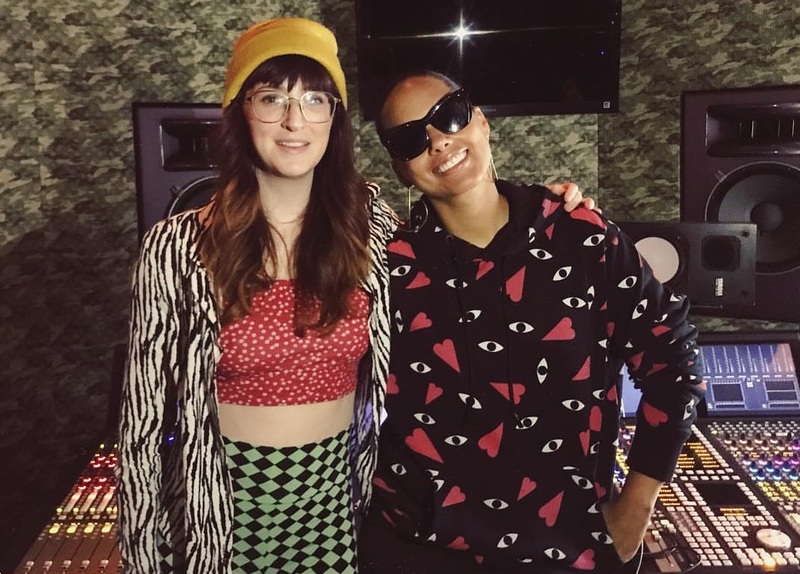 Asia Whiteacre has teased a new collaboration with Alicia Keys. “Me and my bff @aliciakeys coordinated patterns ahead of time. Don’t worry about it,” the American songwriter posted to Instagram. 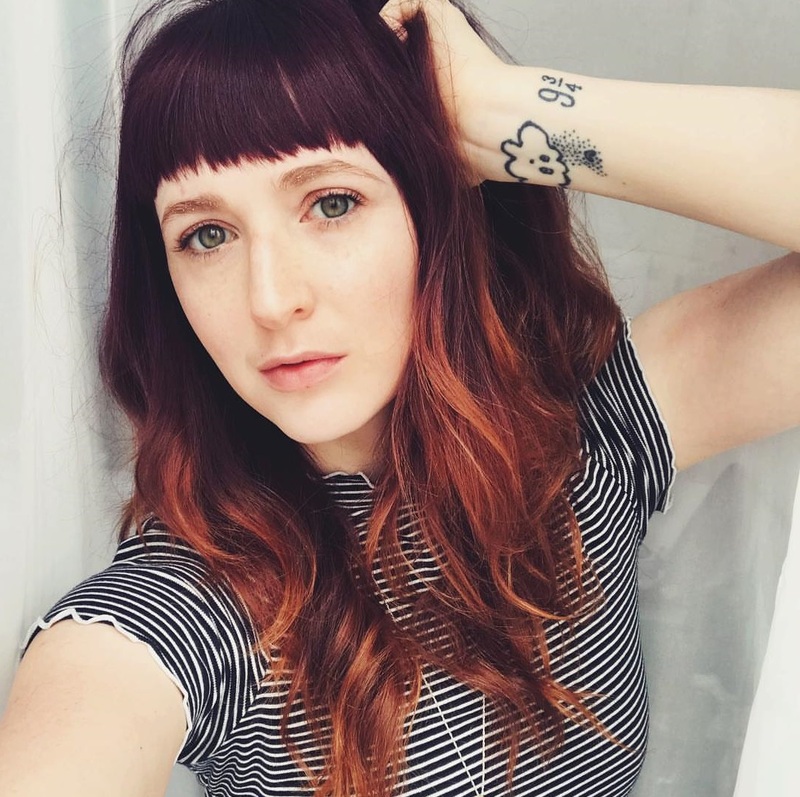 Whiteacre’s songwriting resume boasts works with Bebe Rexha (“Ferrari”), Louis Tomlinson (“Miss You”), Alina Baraz (“Floating”), Sam Fischer (“Getting Older”), Hailee Steinfeld (“Most Girls”) and Diana Gordon (“Kool Aid”). The Warner/Chappell signee has also contributed to the next projects by Carly Rae Jepsen, Enrique Iglesias, Phoebe Ryan, Liz Huett, and Youngr. 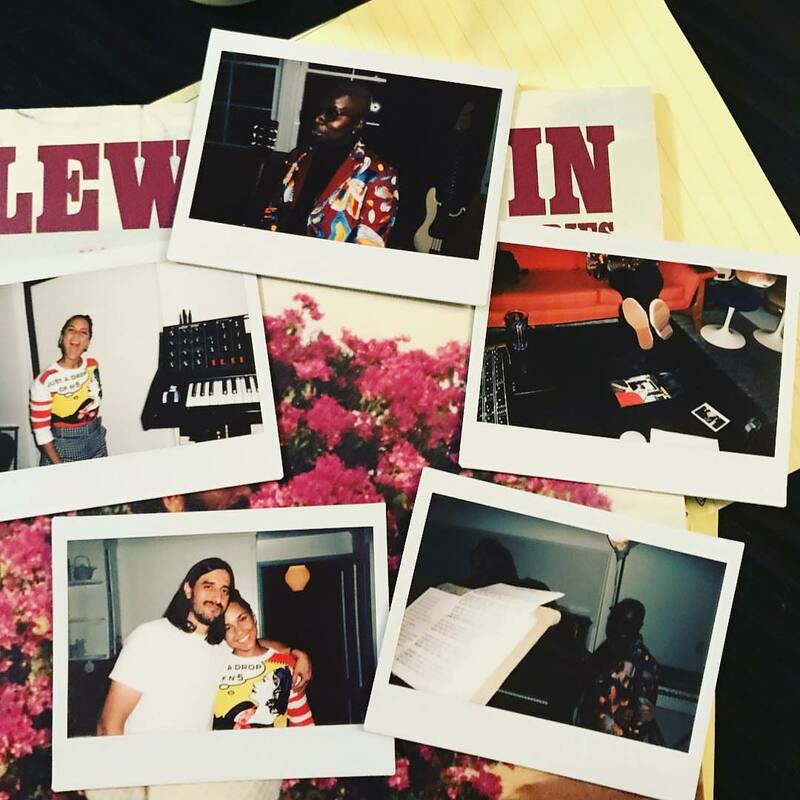 The follow-up to 2016’s “Here” reportedly delivers further contributions from Jeff Bhasker, Stacy Barthe, Arrow Benjamin, Fred Ball, DaHeala, Foy Vance, Andrew Wyatt, and Johnny McDaid. 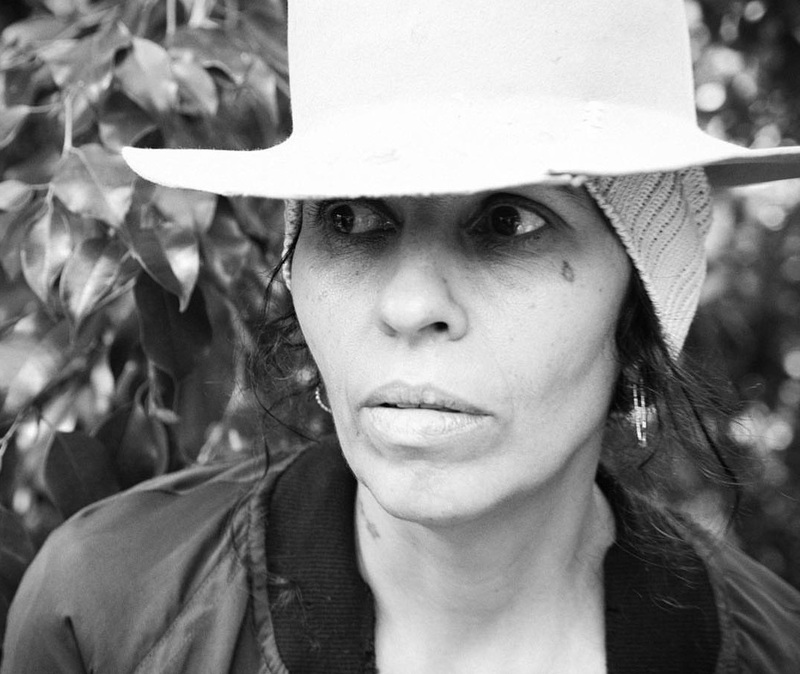 Watch the music video for “Superwoman” below.